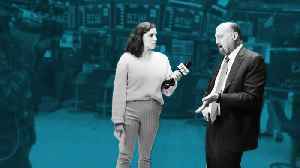 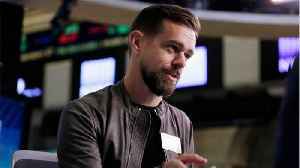 ▶ Videos for "Twitter Ceo"
During an interview with Joe Rogan for the Joe Rogan Experience, Twitter CEO Jack Dorsey opened up about the firm’s progress in developing the long-requested feature. 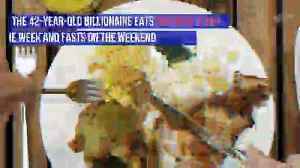 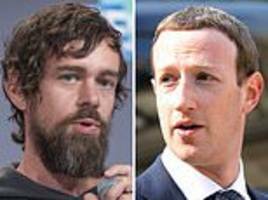 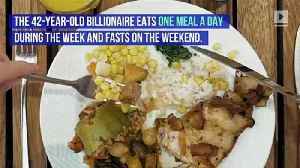 Twitter CEO Jack Dorsey revealed details of his dinner while speaking about his most 'memorable encounter' with Facebook boss Mark Zuckerberg. 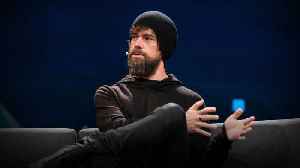 The 212 rapper was supposed to make an amulet from the Twitter CEO's hair to protect him from ISIS, which had threatened him. 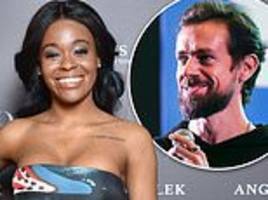 He never upheld his promise to promote her mixtape. 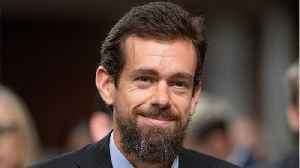 Twitter CEO Jack Dorsey on Wednesday said he was "aware of the human rights atrocities and suffering in Myanmar," responding to criticism over his tweets about his meditation retreat in the country..
Twitter CEO Jack Dorsey has come under fire for tweets about his meditation retreat in Myanmar and encouraging people to visit the country without mentioning what the United Nations has described as..
Jack Dorsey (pictured in Myanmar) has come under fire for his 'disappointingly clueless' promotion of Myanmar, a country that has been accused of mass genocide of Rohingya Muslims. 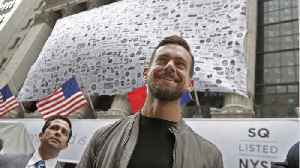 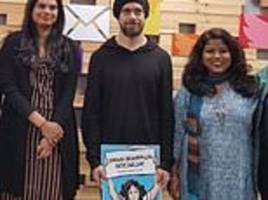 Twitter CEO Jack Dorsey has kicked up a social media storm in India after a picture of him holding a poster saying "smash Brahminical patriarchy", referring to the highest Hindu caste, went viral. 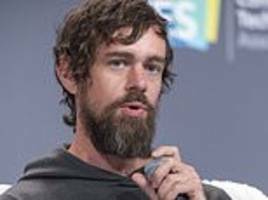 Jack Dorsey held the poster declaring 'smash Brahminical patriarchy' during a visit to India, and the reference to Brahmins, the priestly class at the top of the rigid caste hierarchy, outraged some..
Twitter CEO Jack Dorsey revealed that conservative employees at the company don't feel 'safe' in expressing their opinions and he wants that to change. 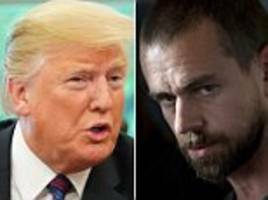 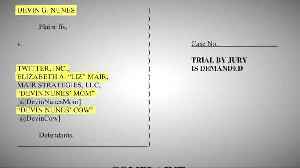 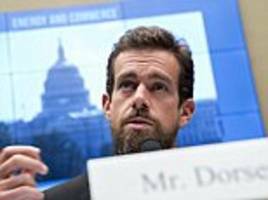 Twitter Inc Chief Executive Jack Dorsey will tell Congress on Wednesday the company "does not use political ideology to make any decisions," according to written testimony made public on Tuesday. 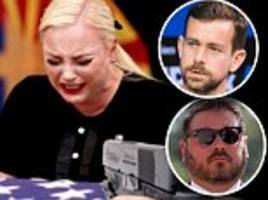 Meghan McCain’s husband, Ben Domenech furiously hit out at Twitter CEO Jack Dorsey Friday after the website kept an offensive tweet about his wife up. 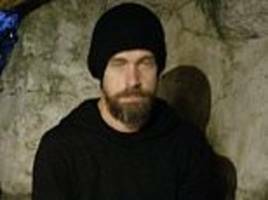 The account has been suspended. 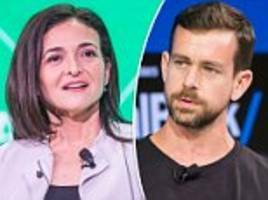 Twitter CEO Jack Dorsey and Facebook Chief Operating Officer Sheryl Sandberg will testify before the Senate next week and are expected to be asked about President Trump's claims of bias. 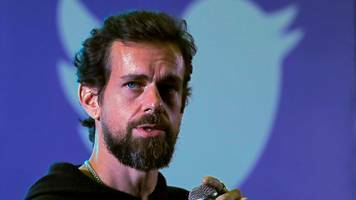 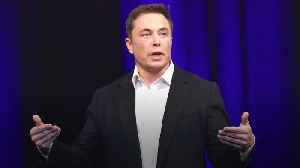 Twitter Inc's chief executive will testify before a U.S. House of Representatives committee on Sept. 5, the panel said on Friday, after some Republicans raised concerns about social media companies..